Are You Eligible For A Capital Grant 2018? Are You Eligible For A Capital Grant 2018 ? 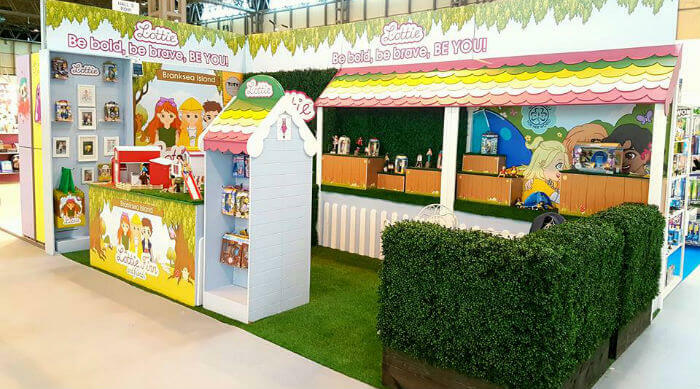 Does your play school or creche play areas need upgrading? 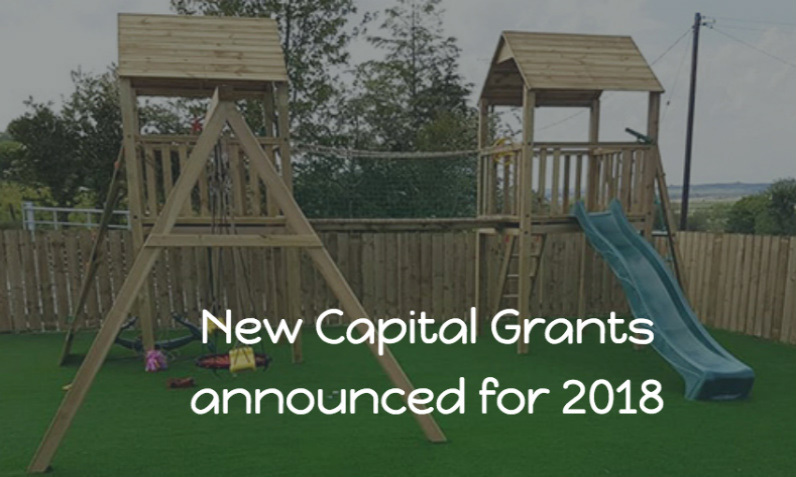 The Capital Grant programme in 2018 will invest in capital works and equipment which will contribute to ensuring that all children will have the opportunity in their local area to participate equally in improved School Age Childcare and Early Years services. 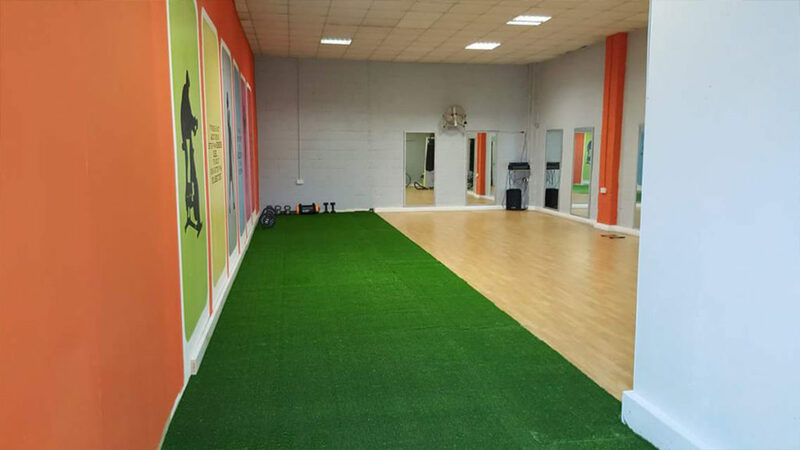 The programme will invest in age appropriate facilities which will be a welcoming and safe environment and promote the health and wellbeing of all children under your care. 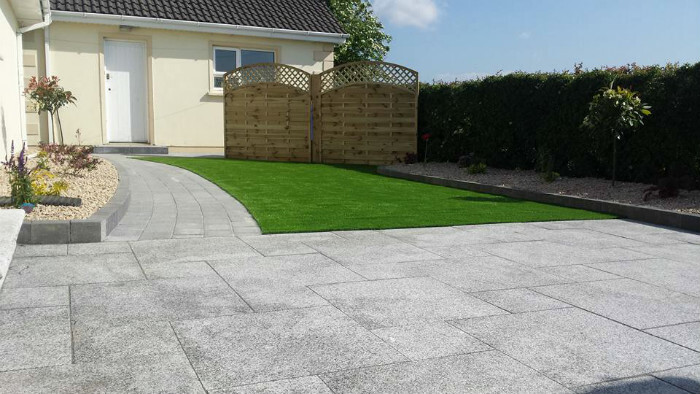 Applications can only be made using the online application form available via the Pobal Programmes Implementation Platform (PIP) system. *Please note: The deadline for applications to Pobal is 3pm on Friday 9th March 2018. 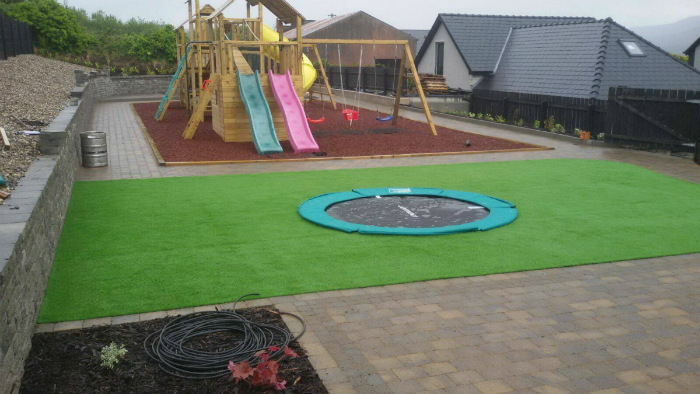 To get your artificial grass installation quote or to discuss a new project get in touch, phone 087 937 9967.